Boris Johnson has set out his own plan for Brexit, arguing that the UK should "chuck Chequers" and negotiate a "Super Canada" free trade deal instead. The ex-foreign secretary, who quit over Theresa May's Chequers Brexit plan, called her strategy "a moral and intellectual humiliation". BBC deputy political editor John Pienaar said Mr Johnson's 5,000 word article, published two days before the start of the Conservative Party conference, was a reminder that the PM's plan had very little support in the party and it was going to be a difficult week for her in Birmingham. 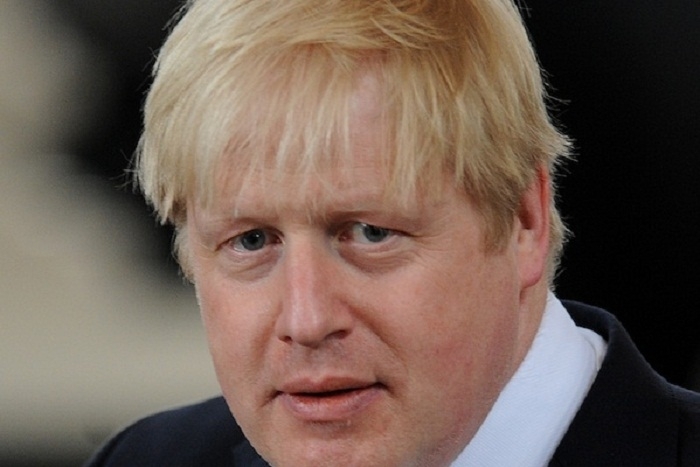 In an article for the Telegraph titled "a better plan for Brexit", Mr Johnson wrote there had been a "collective failure of government, and a collapse of will by the British establishment, to deliver on the mandate of the people". He said the Chequers proposals - which would keep the UK closely aligned with the EU in trade in goods - represented "the intellectual error of believing we can be half-in, half-out" of the EU. This, he said, was a "democratic disaster" and would "cheat the electorate" if implemented. He proposed a looser free trade agreement, "at least as deep as the one the EU has recently concluded with Canada". Canada's deal with the EU, signed in 2016, removes the vast majority of customs duties on EU exports to Canada and Canadian exports to the EU.